We often think of the business manager as the epitome of logic and analysis. Obsessed with numbers and results, there is little time for emotion! But is that really true? It’s Not Just Logic & Analysis! Think of any famous business figure, or entrepreneur -whether it is Bill Gates or Richard Branson. They are driven by power, ambition, confidence and vision and these are some of the most powerful emotions that there are! What is the role of emotion in the buying decision of your customers? Emotion is at the heart of what drives great managers and their businesses. Tapping into what the buyer is feeling, as well as thinking is therefore very important for the seller. However the traditional focus of needs analysis and fact finds mean that does not happen often enough. What Is The Emotional Agenda? There is an emotional agenda to many buying decisions and in particular important, complex, or risky ones. The important question is how well do your sales pitches and proposals address this vital emotional agenda. How well do your sales pitches and proposals address this vital emotional agenda? 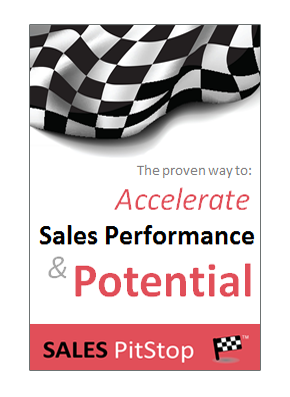 All these factors make the emotional agenda of prime importance to the salesperson. However identifying them can be a challenge. Buyers rarely wear their emotions on their sleeves. Powerful though the emotions are – they may not be expressed and indeed can be subconscious. They are in the words of Kevin Allen; ‘The Hidden Agenda’. Tapping into the buyer’s hidden emotional agenda is the ultimate sales strategy. The ad man who coined the ‘hidden agenda’ phrase argues that it is more important than the quality of the sales pitch or sales proposal and he is right! What if it is not really about the greatness of your; pitch, sales skills, or product? 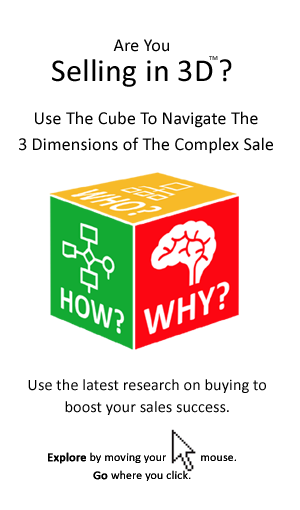 Increasingly sellers are beginning to realize that success goes to the seller who can connect with the buyer’s hidden agenda. There is more about this on the next page.